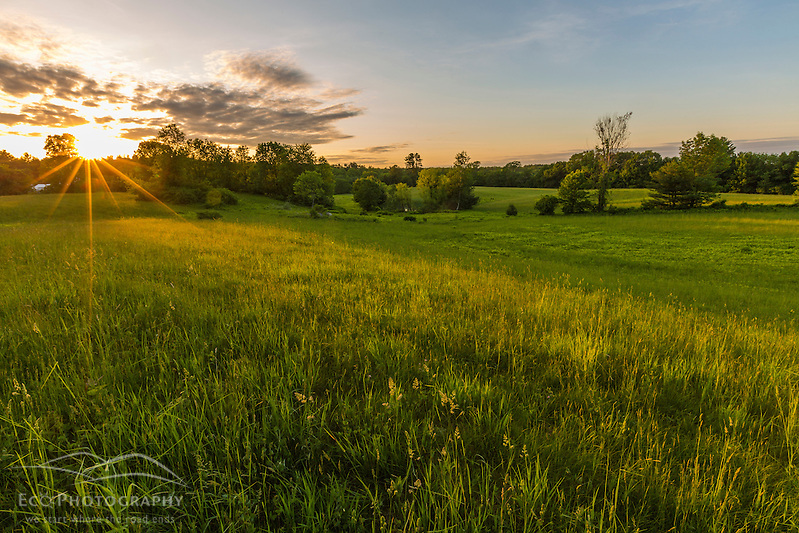 Land Conservation Photography: A young family walks in a field in Epping, New Hampshire. Things have been pretty busy this year as I’ve been working on several commissioned photo projects. I’ve spent most of the spring and summer working on land conservation projects for a variety of clients, including The Trust for Public Land, The Wildlands Trust, The Society for the Protection of New Hampshire Forests (SPNHF), and The Southeast Land Trust of New Hampshire. My Southeast Land Trust of New Hampshire and SPNHF work has been focused on open spaces close to home. 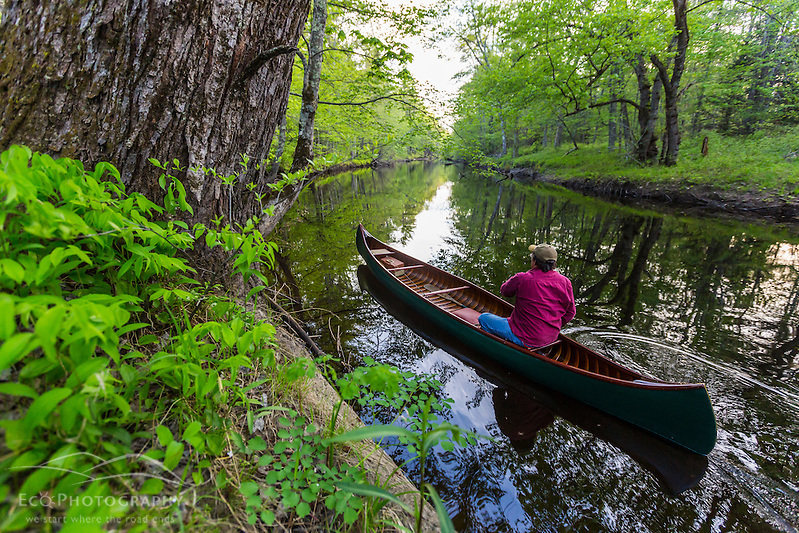 Southern New Hampshire has the highest population growth rate in the state and conservation efforts are focused on creating protected greenways that give wildlife corridors to roam the state while also providing recreation access to the growing population. 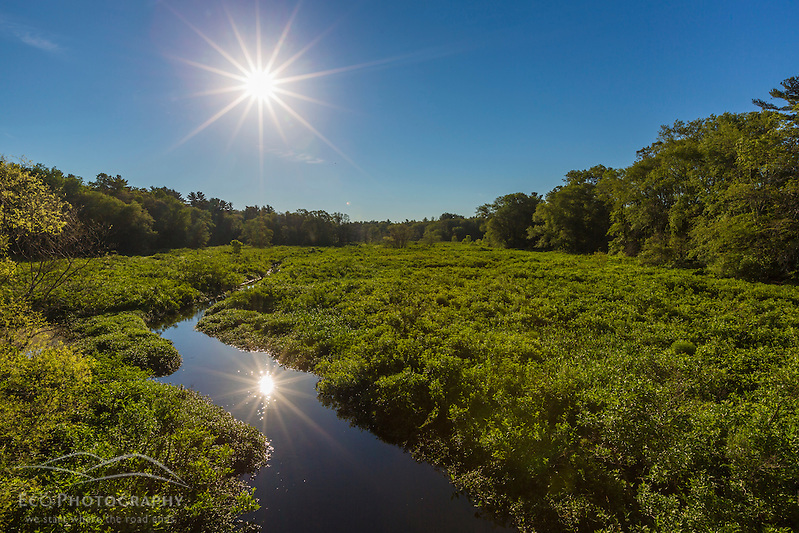 The Wildlands Trust is doing similar work in southeastern Massachusetts. The Trust for Public Land is working on several projects around New England, and I’ve been shooting for them in both Vermont and Maine this summer. 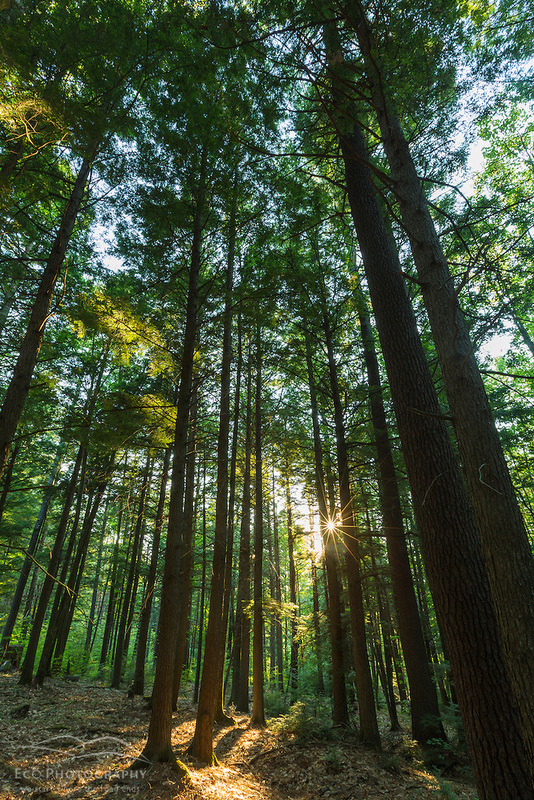 Many of the hiking and mountain biking trails on Vermont’s Mount Ascutney are in the West Windsor Town Forest, which is being expanded by a project of The Trust for Public Land. Dawn on a remote pond in the Maine Woods. The first trailer for our new Merrimack River documentary is finished. To Drone or not to Drone – Why I am now using drones in my conservation photography.